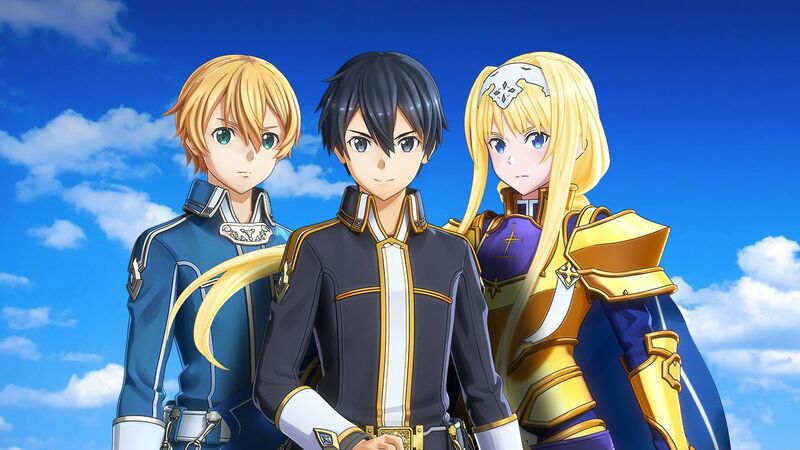 BANDAI NAMCO Entertainment Europe is pleased to announce SWORD ART ONLINE Alicization Lycoris for Xbox One, PlayStation 4, and PC via STEAM. 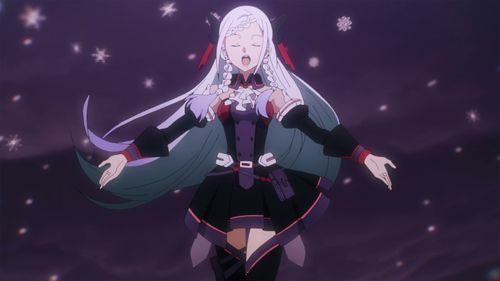 Based on season 3 of the anime adaptation of the franchises biggest story arc, SWORD ART ONLINE Alicization Lycoris features a stirring story faithful to the original anime, supervised by renowned author Reki Kawahara. 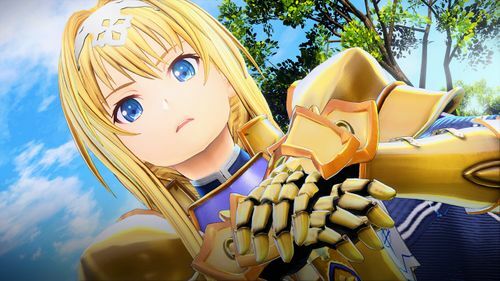 SWORD ART ONLINE Alicization Lycoris embraces the medieval-fantasy world of the Alicization canon – with players able to wield great swords, meet knights and come face-to-face with mythical creatures. 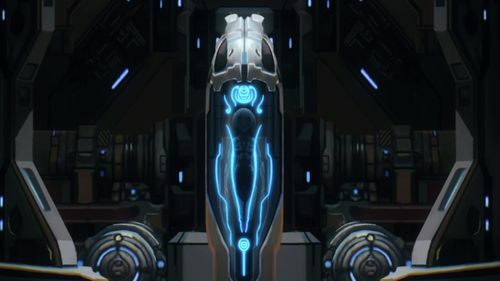 This new chapter will take place in a mysterious virtual land - The Underworld. 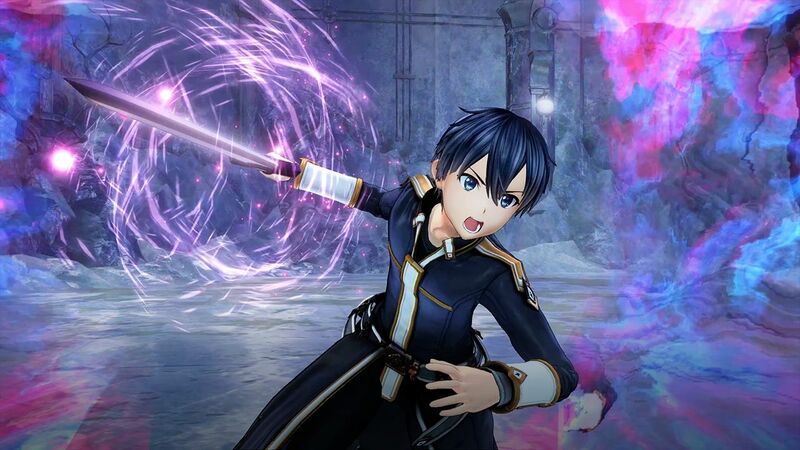 Players will play as Kirito and visit this new realm, meeting his friend, Eugeo. They will embark on a quest to save Alice, their childhood friend who disappeared after violating the laws of The Underworld. SWORD ART ONLINE Alicization Lycoris, the latest game based on one of the most popular Anime stories ever made, will immerse you into the perfectly represented virtual world “Underworld” set in the Alicization arc.